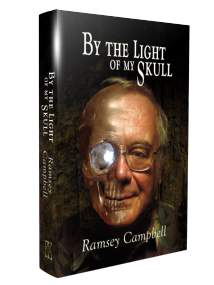 THE THREE BIRTHS OF DAOLOTH Ramsey Campbell's trilogy. 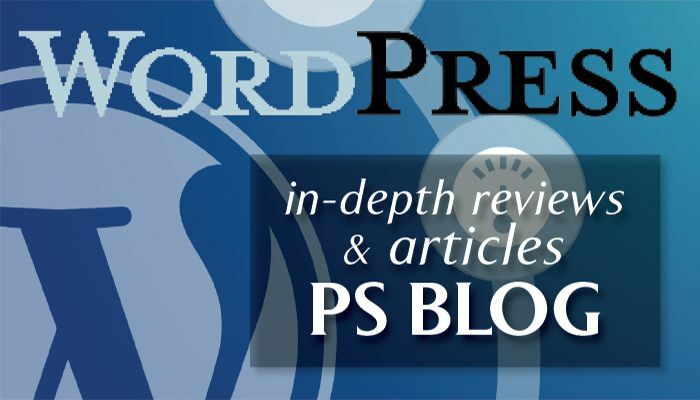 Short stories have always been a particular passion for us at PS. 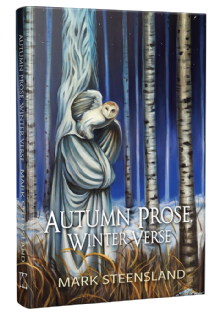 Here you find a fantastic selection of COLLECTIONS and ANTHOLOGIES from the glitterati of writing talent. VARIED GENRE THEMED Collection - Unsigned Jacketed Hardcover. A deluxe 100 signed edition (in a slipcase including a chapbook containing additional stories) limited 100 copies is also available. SUPERNATURAL / HORROR Collection - Unsigned Jacketed Hardcover. A signed and numbered edition limited to 100 copies is also available. 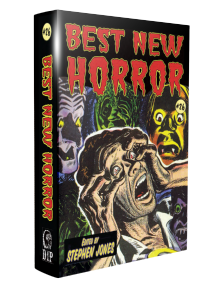 HORROR Anthology - Jacketed hardcover edition. 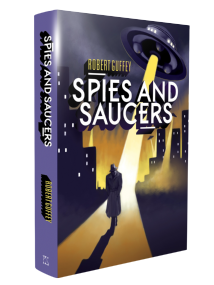 A signed slipcased edition limited to 100 copies, and an eBook edition are also available. HORROR Anthology - Signed slipcased edition limited to 100 copies. 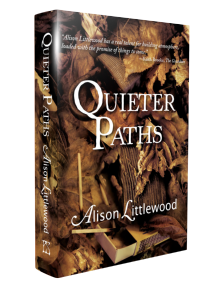 A trade paperback edition is also available. 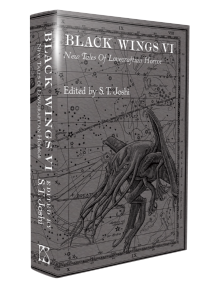 A hardcover ANTHOLOGY of Lovecraftian inspired stories edited by S. T. Joshi. 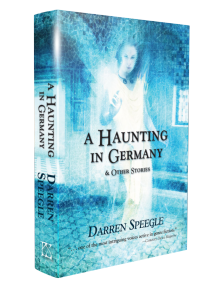 A slipcased edition, signed by the contributors, and limited to 300 copies, and an eBook edition are also available. 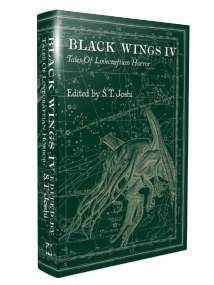 A hardcover ANTHOLOGY of Lovecraftian inspired stories edited by S. T. Joshi. A slipcased edition, signed by the contributors, and limited to 300 copies. A hardcover anthology of Lovecraftian inspired HORROR stories edited by S. T. Joshi. 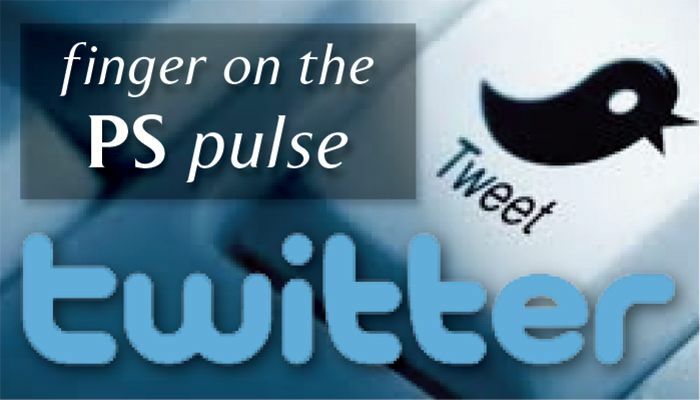 A slipcased edition, signed by the contributors, and limited to 300 copies is also available. A hardcover horror COLLECTION. 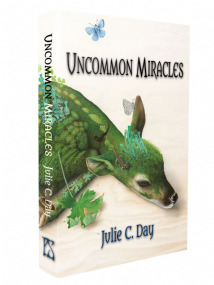 A slipcased edition, signed and numbered, and limited to 100 copies is also available. 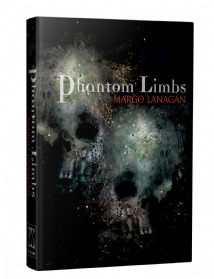 A Psychological Horror COLLECTION — Unsigned Jacketed Hardcover. 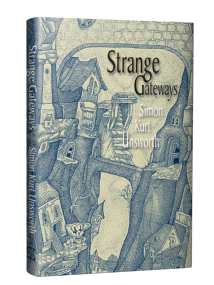 A signed and numbered edition in a slipcase and limited to 100 copies is also available. HORROR / FANTASY / SUPERNATURAL Collection - Unsigned Jacketed Hardcover. A signed and numbered edition limited to 100 copies is also available. A hardcover ANTHOLOGY of weird tales, dark science fiction, dark fantasy, and pure horror. 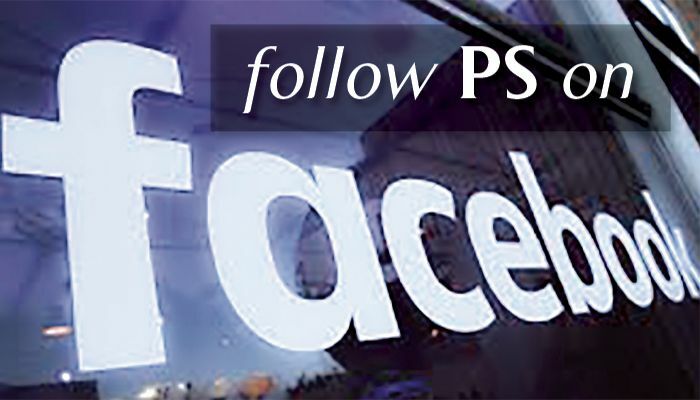 Edited by Lois H. Gresh. 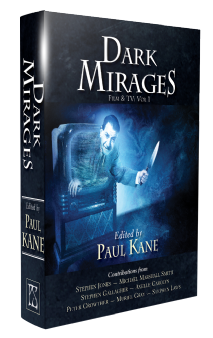 A COLLECTION OF SCRIPTS / FILM & TV TREATMENTS Edited by Paul Kane with contributions from Stephen Jones, Michael Marshall Smith, Stephen Gallagher, Axelle Carolyn, Peter Crowther, Muriel Gray & Stephen Laws. A signed and numbered edition, limited to 100 copies, is also available. 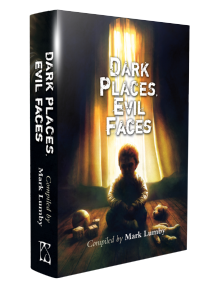 A hardcover ANTHOLOGY of HORROR inspired by the stories of Ramsey Campbell. A slipcased edition, signed by the contributors, and limited to 100 copies is also available. 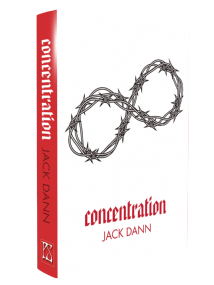 A hardcover ANTHOLOGY of the best in Australian genre fiction edited by Jack Dann. 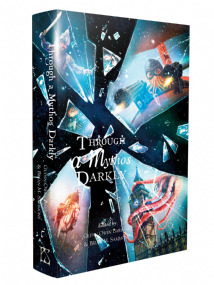 An illustrated slipcased edition, signed by the contributors, and limited to 200 copies is also available. 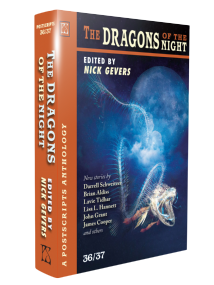 SF ANTHOLOGY edited by Nick Gevers - Unsigned Jacketed Hardcover edition. VARIED GENRE THEMED Collection - Unsigned Jacketed Hardcover. A signed edition limited to 100 copies is also available. HORROR Collection - Unsigned Jacketed Hardcover. 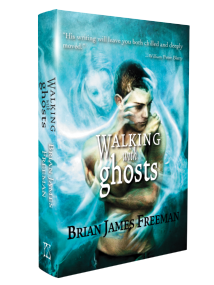 A signed and numbered edition limited to 100 copies, and an eBook edition are also available. SCIENCE FICTION Collection - Unsigned Jacketed Hardcover. A signed and numbered edition limited to 100 copies are also available. A hardcover horror COLLECTION. A signed and numbered edition, limited to 100 copies, is also available. FANTASY COLLECTION - Unsigned Jacketed Hardcover. A signed and numbered edition limited to 100 copies is also available. 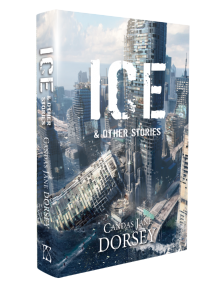 VARIED GENRE THEMED anthology with 24 new stories from 21 of today's finest speculative fiction writers - Unsigned Jacketed Hardcover edition. SUPERNATURAL / HORROR Collection - Jacketed Hardcover. A numbered edition limited to 200 copies with a signed postcard. 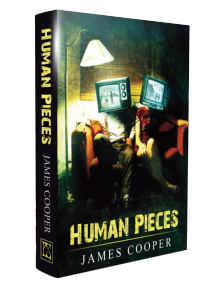 A collection of Noir Mystery, Crime & Murder​​​​​​​ — Unsigned Jacketed Hardcover. A signed and numbered edition in a slipcase and limited to 100 copies is also available. SCIENCE FICTION Collection - Unsigned Jacketed Hardcover. A signed edition limited to 100 copies is also available. HORROR Collection - Unsigned Jacketed Hardcover. A signed and numbered edition limited to 100 copies is also available. 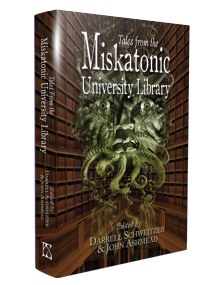 A hardcover ANTHOLOGY of Lovecraftian inspired stories edited by John Ashmead and Darrell Schweitzer. A signed edition, signed by the contributors, and limited to 100 copies is also available. 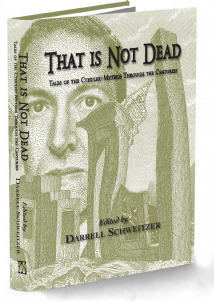 AN ANTHOLOGY of Lovecraftian inspired stories edited by Darrell Schweitzer. Unsigned Jacketed Hardcover. 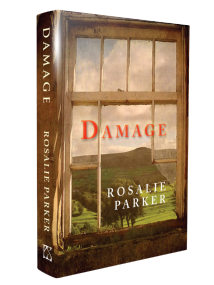 An eBook edition is also available. SCIENCE FICTION collection - Unsigned Jacketed Hardcover. A deluxe edition limited to 100 signed and numbered copies—including a chapbook of additional stories—and housed in an illustrated slipcase is also available. A hardcover triptych of HORROR novellas. A signed & numbered edition, limited to 100 copies, is also available. 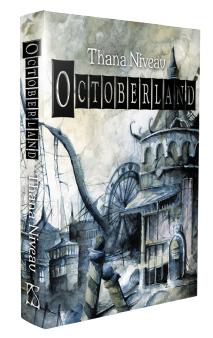 Collection of Lovecraftian HORROR - Unsigned Jacketed Hardcover. 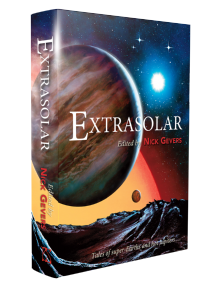 A signed and numbered edition limited to 100 copies, and an eBook edition are also available. A hardcover horror COLLECTION. 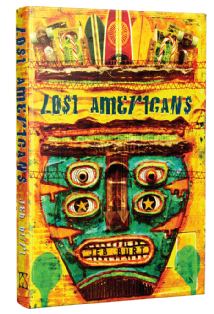 A slipcased edition, signed and numbered, and limited to 200 copies is also available. A hardcover HORROR collection—A slipcased edition, signed and numbered, and limited to 200 copies is also available. 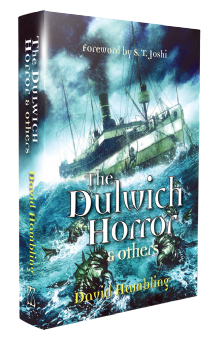 A hardcover ANTHOLOGY of Lovecraftian HORROR. FANTASY/HORROR Collection - Unsigned Jacketed Hardcover. A signed and numbered edition limited to 100 copies is also available. HORROR Collection -Signed and numbered edition limited to 200 copies.